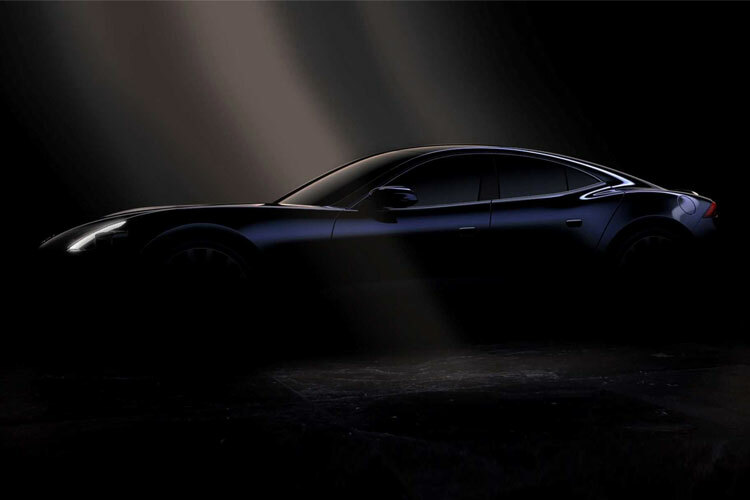 Last time when we heard of Karma Revero; it was sometime in 2015 when some Chinese investors bought the rights of this hybrid. But now after almost 4 years, news has it that it is back for good and with a bag as it now has teamed up with BMW. The collaboration between the two companies started in 2015 but unfortunately, we were not able to experience anything out of ordinary. This would be the first time that they collaboration has taken the form of actually physicality. The efforts are put in to the engine of Revero which is nothing short of amazing, to be honest. This time Revero has the BMW’s twin power three-cylinder engine which is turbo charged. It will be able to go from 0 – 60 in just 4.5 seconds. Now that’s some speed we are talking about and it is due to the fact the vehicle is fully loaded with high voltage NMC lithium- ion battery pack. This news was broken to us by none other than the chief technology officer of Karma Bob Kruse himself. He told the press that a world class electric drive vehicle has been manufactured that focuses on the performance and packaging. He also said that other than speed and new profound engine, the car’s shape has also been changed and now it is about more speed and fastness. Since the car is ready to get its revealing in the Auto Shanghai, we will have to wait and see how this collaboration has worked for Karma and whether Karma is back for good or not.